On Monday evening I got to meet my idol. I attended a talk by Peter Singer at Conway Hall in London on Effective Altruism. Peter Singer is a modern day philosopher. His theories on everything from the treatment of animals in factory farming to the neglect of those suffering in far away countries are not just abstract philosophy but practical discussions of real issues. And he doesn’t just discuss them, he puts his money where his mouth and donates much of his income to charity and is vegetarian. His book Animal Liberation convinced me to become vegetarian and set me on a path to veganism and Effective Altruism. You may have noticed that throughout my blog I have mentioned the modern day philosopher Peter Singer as an inspiration. His book Animal Liberation, which I studied at university, contributed to my turning vegetarian. 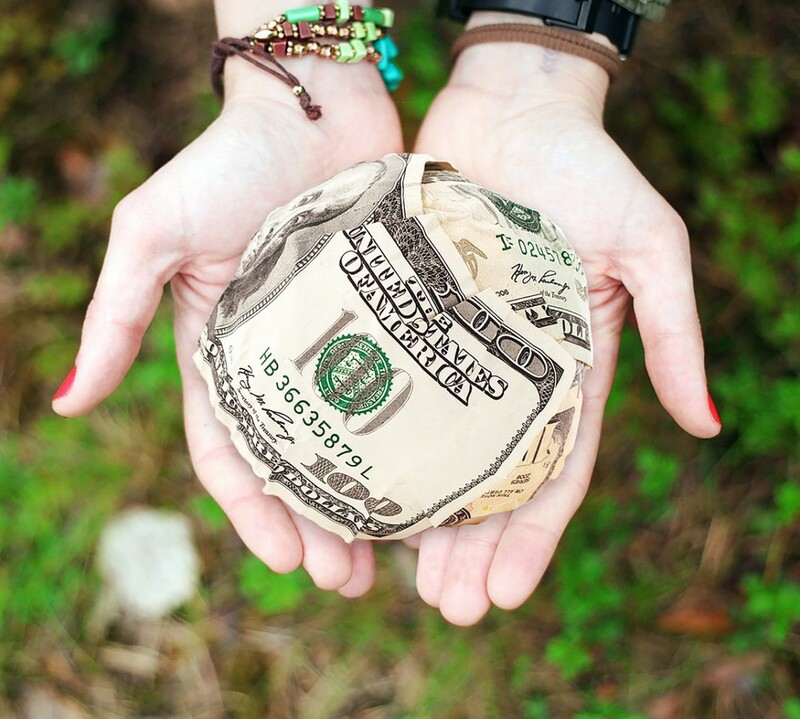 Practical Ethics cemented for me the idea that I should really be vegan and, alongside The Life You Can Save and a few other sources, inspired me to donate 5% of my income to effective charities. Most importantly of course it inspired this blog. 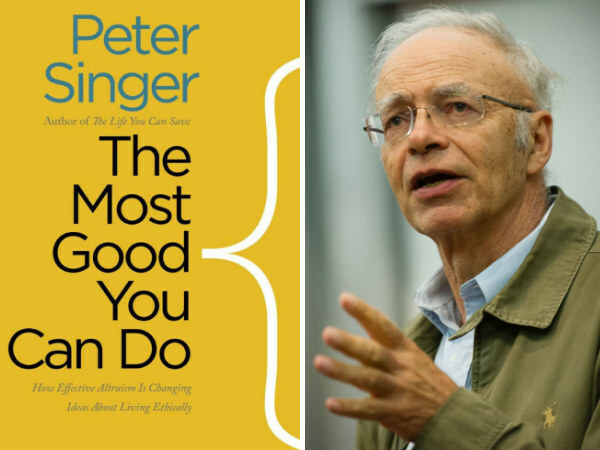 Understandably then I had high hopes for Peter Singer’s latest book; The Most Good You Can Do and I was not disappointed. This book is a brilliant introduction to how you can do more good in the world with inspiring examples of ordinary people saving lives.